Long maxi coats shouldn’t be restricted to just the colder months, and Christine Centenera shows us why. Light materials and fresh colours like white, cream and pastel blue add an instant spring/summer vibe, especially when paired with a similarly toned outfit. Contrast print and plain for a striking look like this streetstyler. Wearing the short dress with the floor length coat makes the style even more impactful, while the flat shoes and sunglasses channel the perfect “I woke up like this” vibe. A favourite in every model off duty’s wardrobe, the long maxi coat will quickly be the same in yours. A slightly masculine silhouette and bold button detailing transform a tee and jeans ensemble from functional to fabulous. 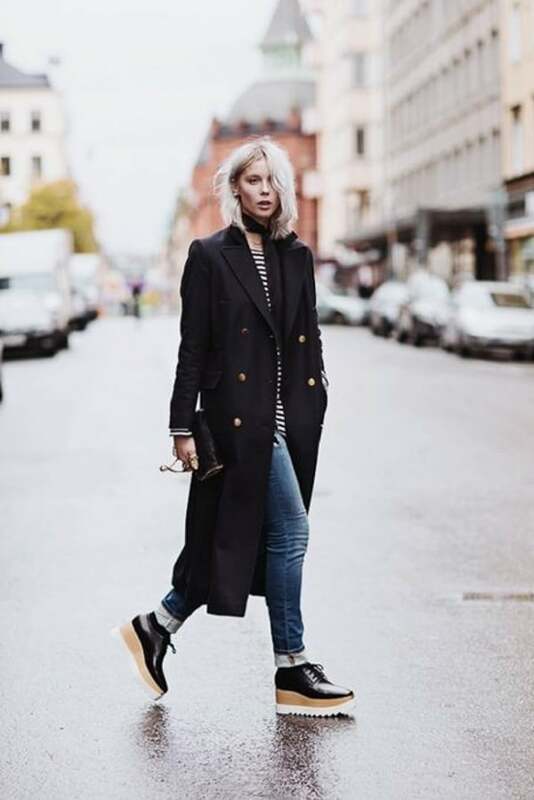 Playing with proportions is a skill all fashion lovers should master, and a long maxi coat is the perfect starting tool. Short hems and long lines bring attention to your legs, while adding sneakers gives the ultimate effortless sports luxe vibe. We love how this streetstyler’s dark charcoal slim lined long coat and matching accessories makes her red dress pop even more. A men’s style overcoat is an easy way to add instant style cred to an outfit. We love how this one has been styled with a cheeky split skirt to add femininity, but kept to a simple colour palette. 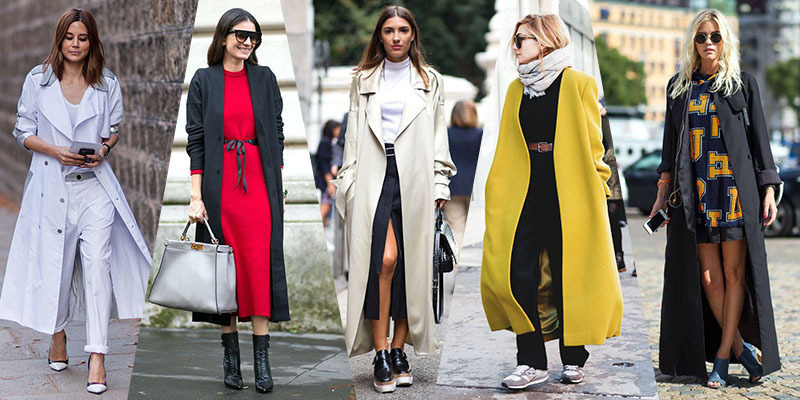 Make your maxi coat the focus of your outfit by choosing a bold colour and wearing all black underneath. Mustard is a great choice – statement but also more versatile than you might think. Texture has been a huge hit this year, and this outfit is a perfect example of how to do it properly. Leather pants, a long slouchy coat and gorgeous silver-grey accessories make for an on trend but timeless and chic outfit.